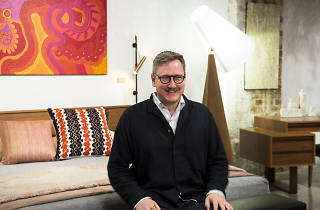 Owner Ross Longmuir is passionate about creating sustainable furniture that’s built to last. 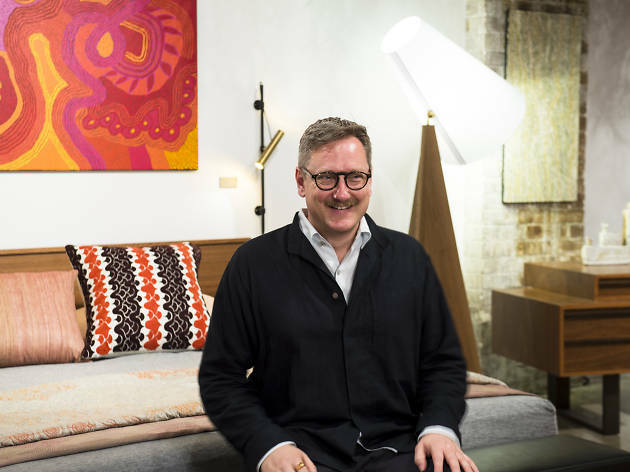 So when you come to rest a cup on one of his coffee tables, you’ll know it was crafted from top-notch Australian hardwoods, like spotted gum that’s grown in South Queensland. If the nutty brown bookshelves, angled beds and drawer units are not to your liking, customers can chat to Longmuir about custom-built designs. The store also stocks vintage Japanese ceramics, silk and velvet cushions and organic cotton towels.